Grocery Run: What Do Personal Trainers Eat? Being a fitness pro doesn't just mean training hard—eating clean is also key. But does eating healthy mean keeping to a plain and boring diet? Not at all. 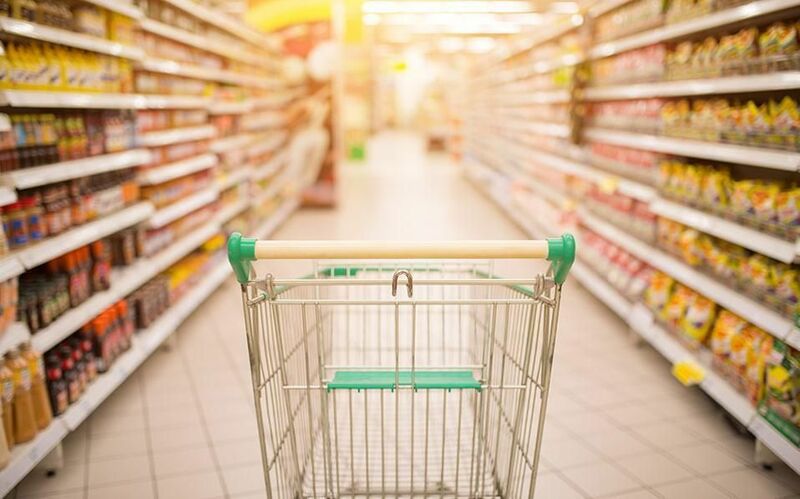 We went grocery shopping with personal trainers James O'Hanlon and Daniella Means of Ultimate Performance to find out what they eat on a regular basis, and to find out how you can still enjoy a delicious variety of foods while maintaining a healthy lifestyle.